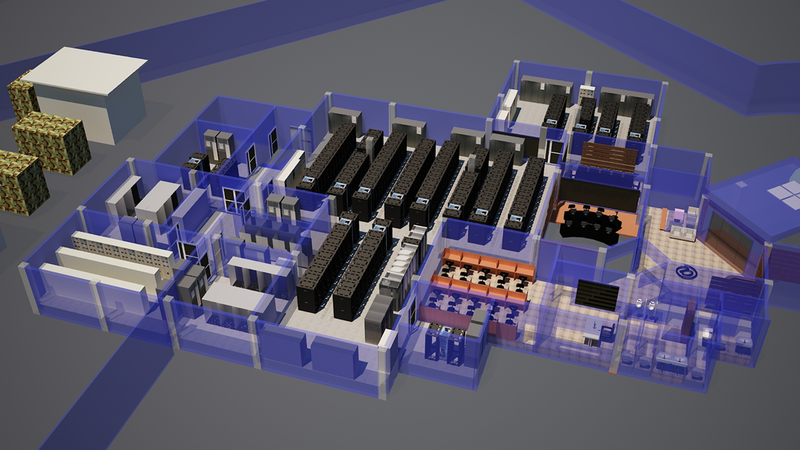 With our wide set of tools and dedicated team of Modelling experts, we can help you with all your Data Centre Modelling requirements, not only limited to CFD Analysis but including BIM based 2D and 3D Modelling. 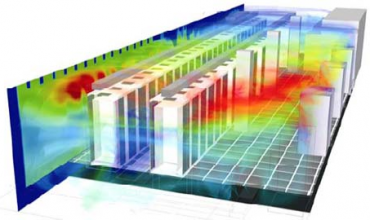 Computational Fluid Dynamics (CFD) software is complex software utilizing countless variables and billions of computations to model the air flow and heat inside a Data Centre, and predict temperatures in equipment deployed. 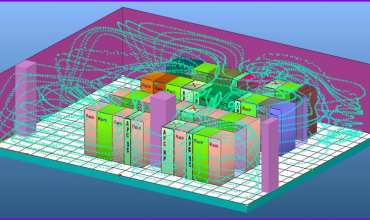 The software utilizes complex fluid mechanics algorithms to provide a three dimensional view ofthe Data Centre and the temperature levels in that 3D space. It allows to conduct unlimited “what-if” analyses to optimize/ verify the design. Our mechanical engineers optimize their designs by using their core knowledge in conjunction with their simulation expertise. 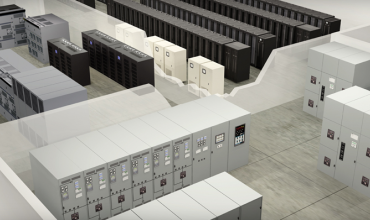 BIM is used for the generation and management of digital representations of physical and functional characteristics of a Data Centre facility. 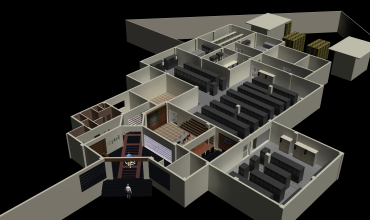 We utilize software tools that allow rendering of views in full three dimensional and two dimensional spaces, thereby allowing us to review the lowest possible layer of design, and to also review it holistically with equipment placements and in conjunction with cost considerations. CNS has a high level of experience in developing project designs in full coordinated 3D. We construct intelligent, BIM enabled, 3D models allowing services to be designed directly to coordinate within the architectural and structural models. 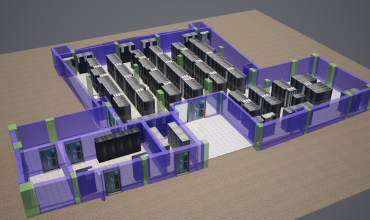 A walk-through simulation software allows project owners a virtual “walk through” of the entire Data Centre just like the physical walk through on the first day of full deployment of the Data Centre. 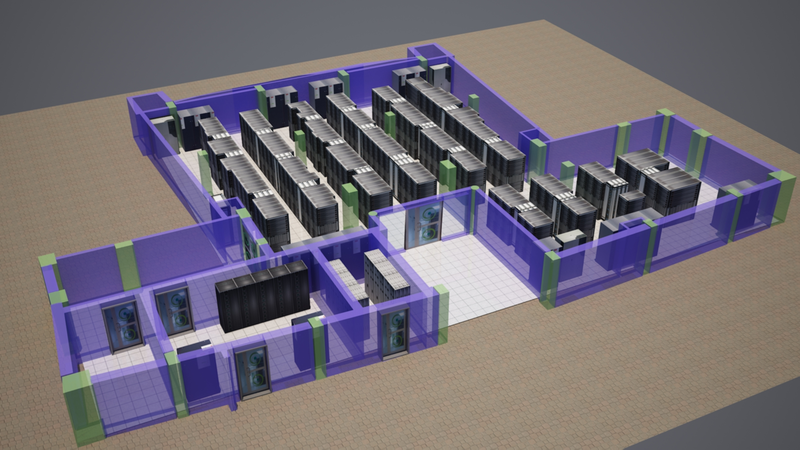 Each area and room related to the Data Centre - white and green space - can be visited and reviewed. 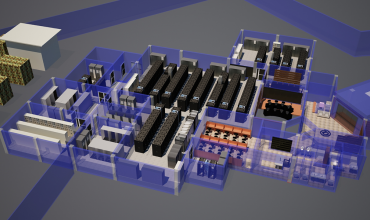 This is a valuable and well appreciated tool by our customers, since it allows them to experience the full Data Centre well before it is actually built. 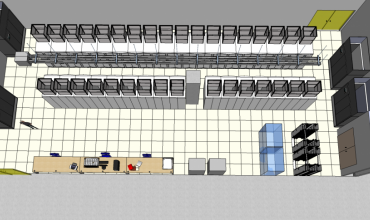 This rendering is usually done after the design has been frozen and finalized, but operational improvements into the design can still be made if required.